Sally Wainwright dramas are well loved across the world and have really put Calderdale on the map. 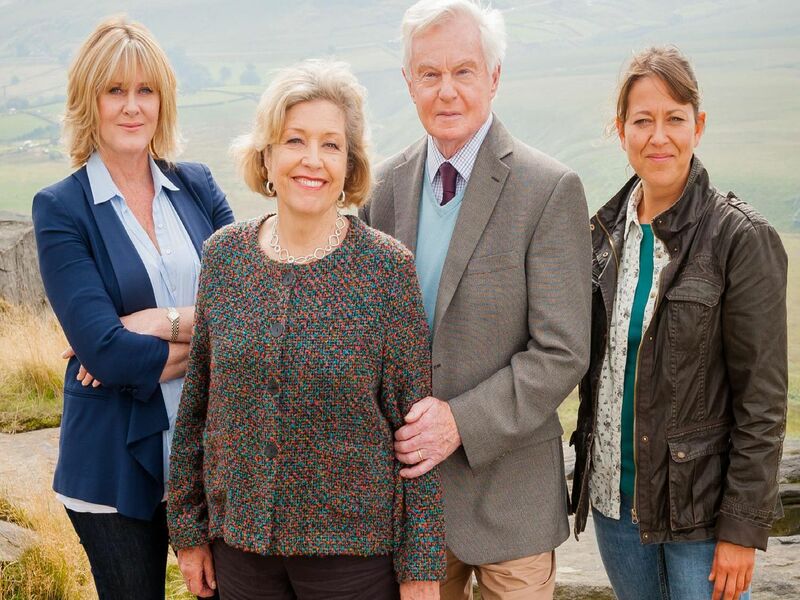 Although she has written countless TV dramas we're focusing on Happy Valley and Last Tango in Halifax. Here are just a few of the filming spots in the borough used in Sally Wainwright dramas. To see our other list of Calderdale filming locations, click here. In series two of Last Tango in Halifax, main characters Celia and Alan got married at Halifax Registry Office. Although they didnt go to the real office at Spring Hall they could be seen on Princess Street in the town centre. In Happy Valley, the first time Calderdale sergeant Catherine Cawood sees Tommy Lee Royce after he was released from prison outside a takeaway on Tuel Lane in Sowerby Bridge. West View Park, Halifax was used in the second series of Happy Valley. Called Crow Wood Park in the show, police sergeant Catherine Cawood is called out to a gruesome death in the park. Alan and daughter Gillian pay a visit to the grounds around Blackley Baptist Church in series two of Last Tango in Halifax. They visited the memorial of Alans first wife ahead of his marriage to Celia.